Posted: Thursday, March 24, 2016. 6:36 pm CST. 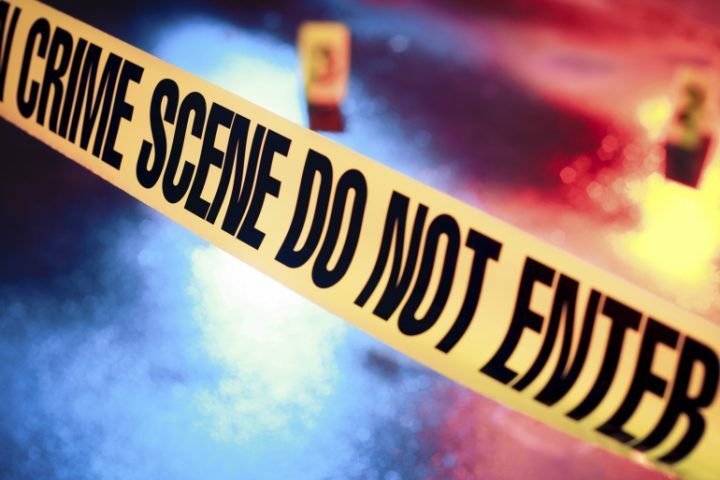 By Aaron Humes: Yesterday, there was a murder in the afternoon in Belize City. Assistant Commissioner of Police Chester Williams, in charge of Eastern Division (South), identified the victim as Victor Garnett of San Pedro, who had just moved to Belize City. He was accused of three murders on the island. Two teenagers are said to have carried out the ambush. Police were searching the area as of yesterday and looking for witnesses to give statements on what they saw as well as surveillance footage in the area, though Williams declined to go into details to avoid tipping off the enemy. Williams assures that a backslide in the number of murders in his division, particularly Precinct One which lies east of Central American Boulevard, does not mean that police are slacking off on their job. However, he notes that an unlucky break for police earlier in the day ensured that this murder could be successfully pulled off, as police failed to catch up with a group of persons they had been sent to look for and had to continue patrols; the culprits waited until police were out of the way before attacking Garnett. Police investigations continue. In all but one of the recent murders reported in the Old Capital, teenage males have been fingered as the alleged perpetrators.